As Michigan and the nation says goodbye to Congressman John Dingell this week, MotorCities also says farewell and thank you to our champion. In his more than 59 years of service in the U.S. Congress, John Dingell championed influential legislation to support all sectors. He authored and co-sponsored the Automobile National Heritage Act in 1998 to create what is now the MotorCities National Heritage Area. Dingell retired in 2014, and passed the torch to his wife, Debbie, who now represents his district in Congress. 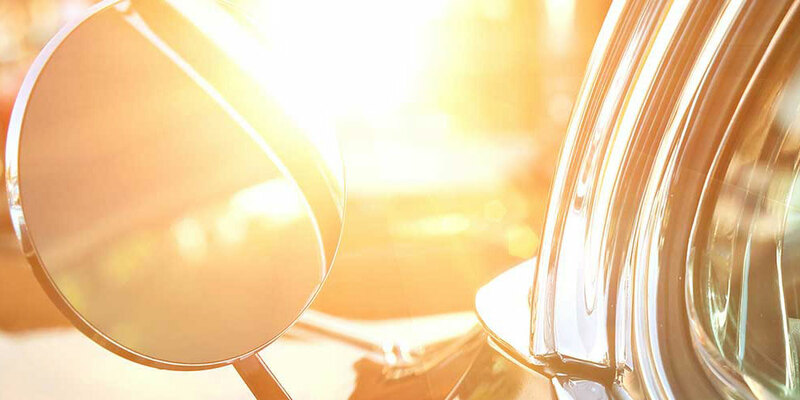 In 2015, he was the inaugural recipient of the MotorCities Milestone Award, recognizing all of his contributions. Since the creation of the heritage area, Dingell was its most vocal advocate imploring the organization to work to tell the story of the region and its people. 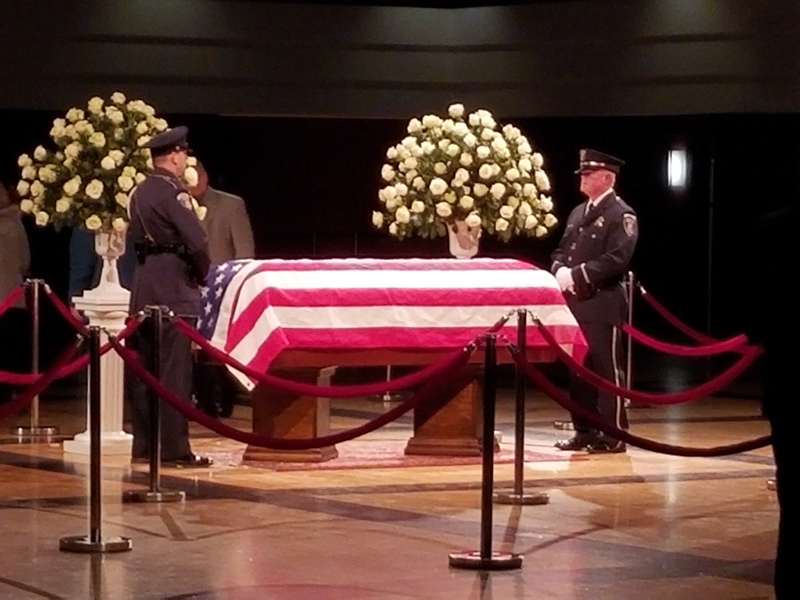 Rest in peace, John, and know that you served your state and nation well! 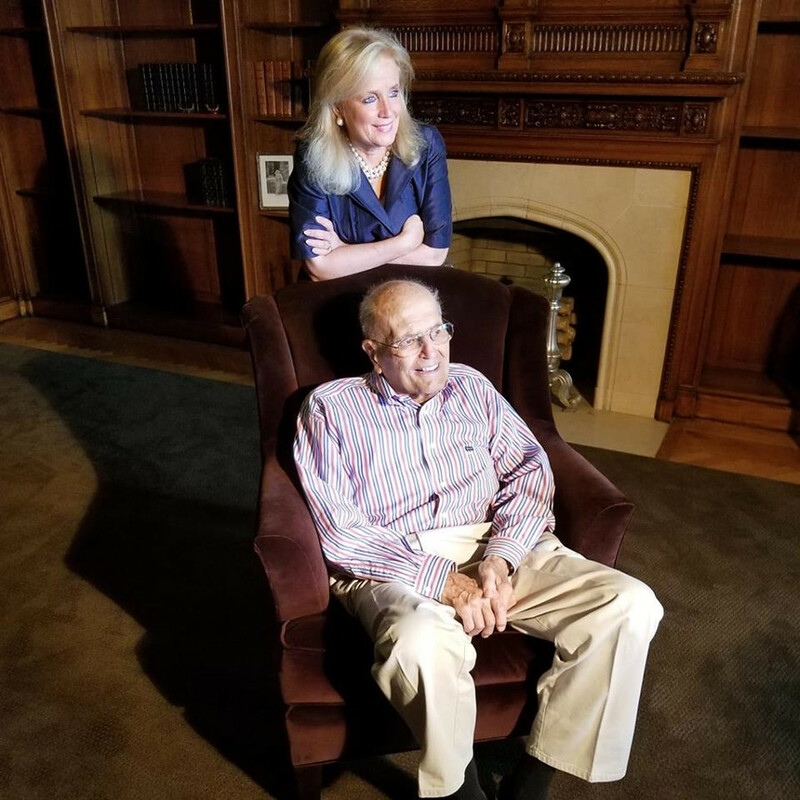 John and Debbie Dingell are pictured this past July at Fair Lane, the Home of Henry and Clara Ford, where they were interviewed for MotorCities 20th Anniversary.